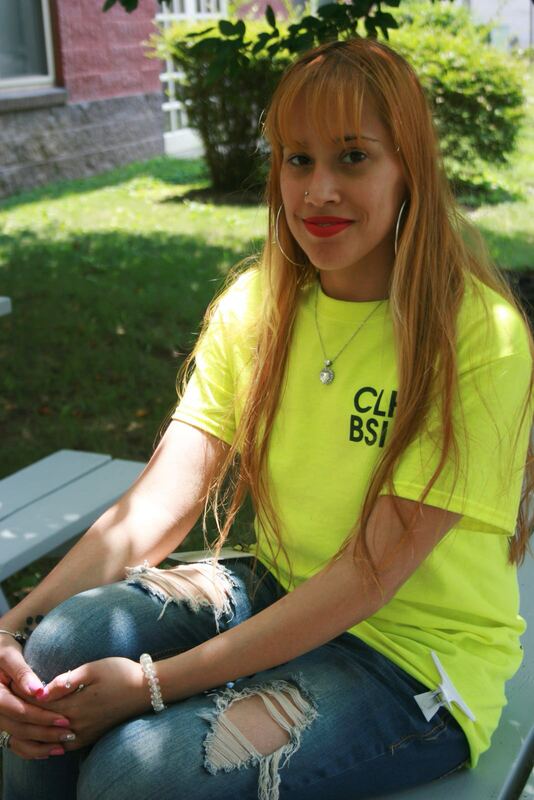 Shannon Murphy is a Camden resident employed by Decorative Board Up, a summer program sponsored by CLHI. 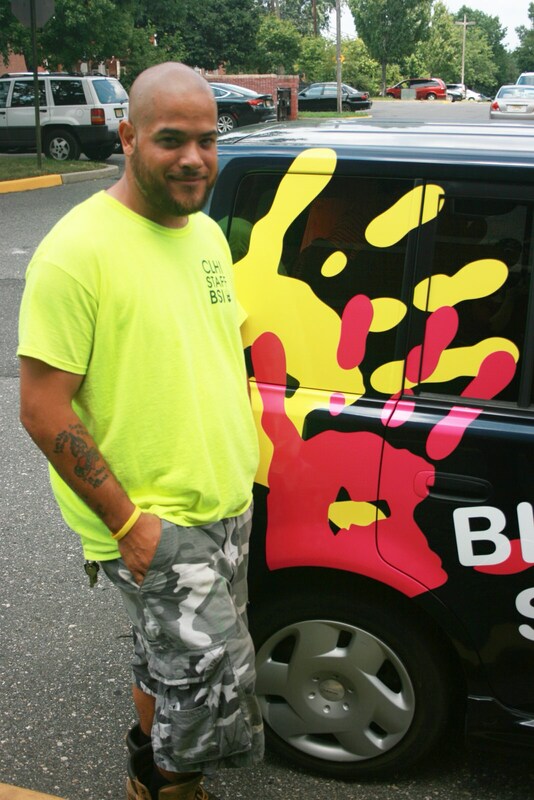 Shannon is a Camden PowerCorps graduate who is passionate about making a difference in his city. Through his work with the Decorative Board Up crew, Shannon helps board, paint, and clean the exterior of derelict abandoned properties in North Camden. “It’s amazing what a little paint can do!” he explains. 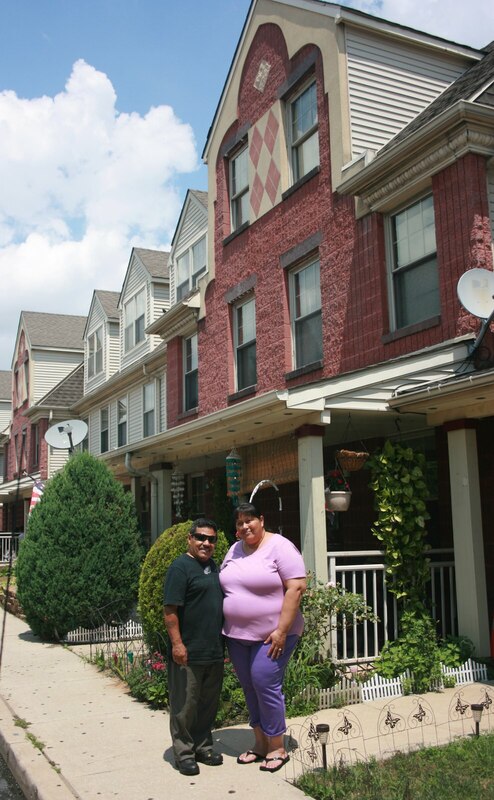 “I love getting involved in this kind of work where I can help make positive changes in Camden,” he adds.